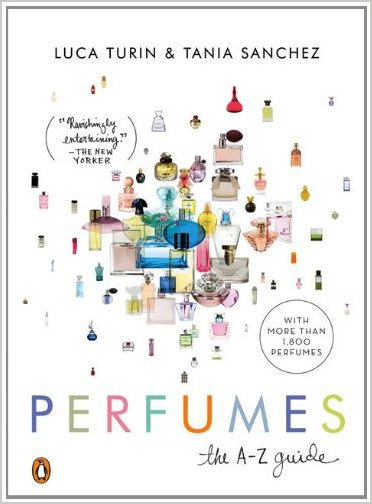 It’s only fair that given the amount of time I’ve spent writing about the smell of books that I should be focusing on the perfume book itself. 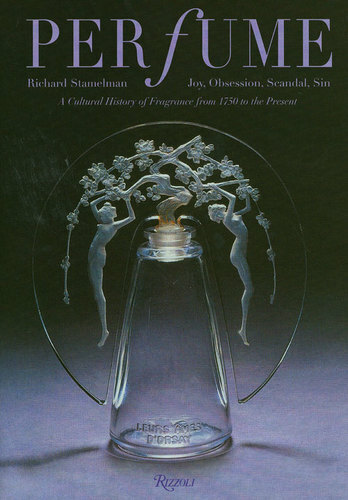 Here are all of my books on perfume that I use for research, inspiration, and most importantly, a bit of eye candy. 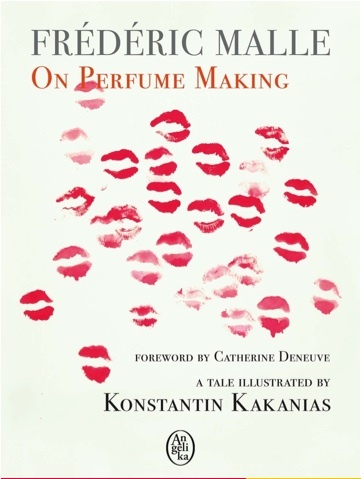 On Perfume Making by Frédéric Malle is a total coffee table book, with gorgeous photos but not much in the way of substantive text. 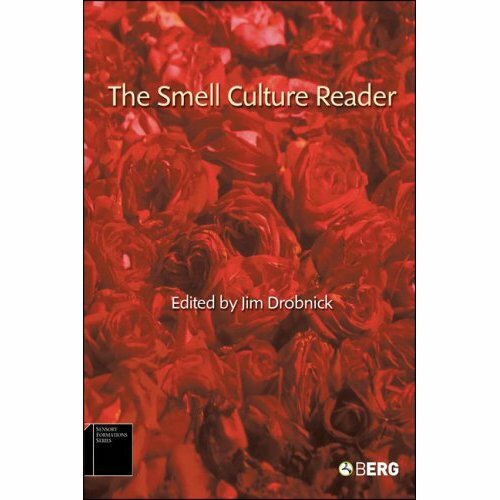 For all of the theory heads out there, there is Anthony Synott’s Aroma: The Cultural History of Smell contains nerdier, scholarly texts on the social aspects of perfume. I also love looking at the cover art. 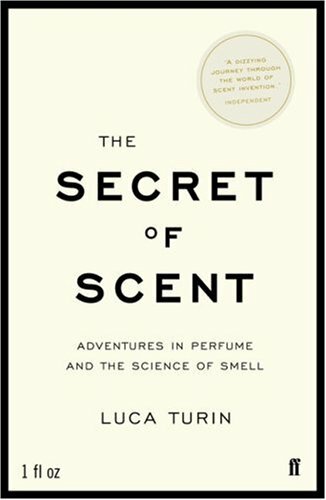 Can you suggest any books on perfume that I should add to my collection? 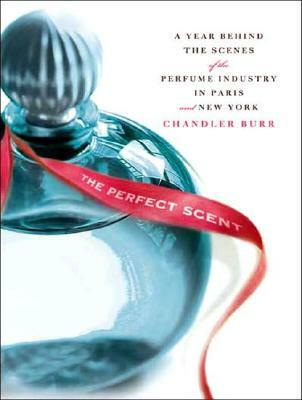 Already on my wishlist: Alyssa Harad’s Coming to My Senses and Denise Beaulieu’s The Perfume Lover. Mandy Aftel and Daniel Patterson. 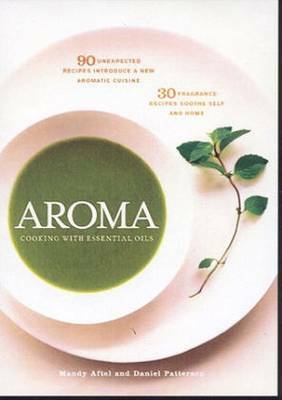 Aroma: The Magic of Essential Oils in Foods and Fragrance. Anna Barbara and Anthony Perliss. 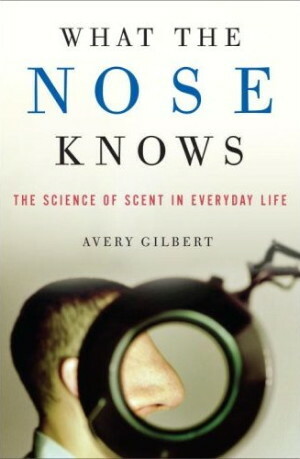 Invisible Architecture: Experiencing Places Through the Sense of Smell. 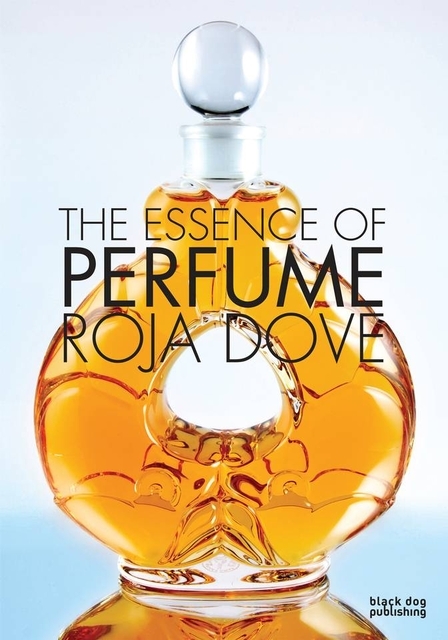 Roja Dove. 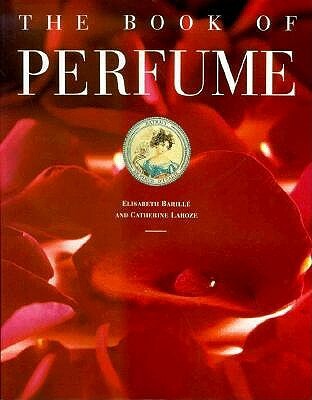 The Essence of Perfume. Luca Turin and Tania Sanchez. 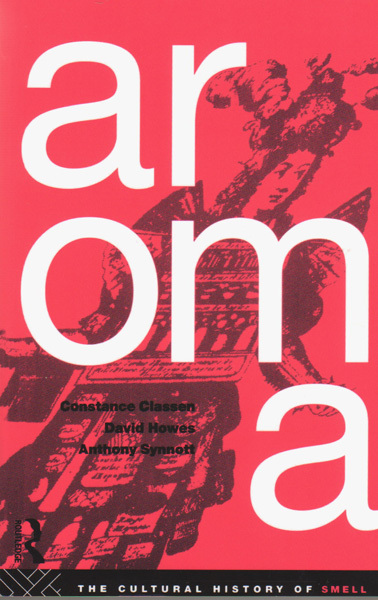 Perfumes: The A-Z Guide. 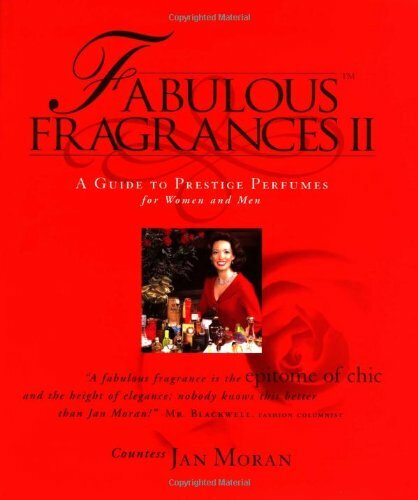 11 Responses to "My Perfume Book Collection"
You know, I actually have a few of these and forgot to include them, in particular the Ellena books. Silly me. Thanks for the others, though! 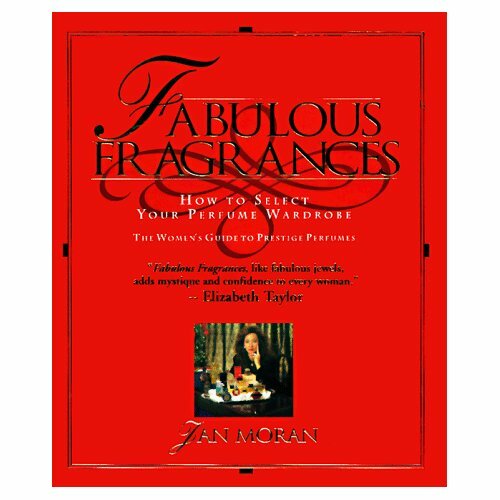 Those are some great books, haven’t gotten around to reading any of them yet save a few pages of The Fragrance Guide A-Z co-authored by Luca Turin via Goggle Books. 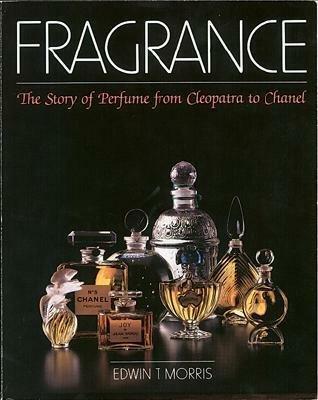 There was a English translation of a French or German book based on Jean Claude Ellena, his philosophies and his approach to creating perfume; it was a real bore, reading more like a graduate college textbook on a subject you despise with passion. 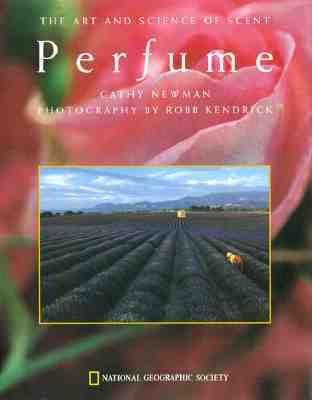 It was dry, uninteresting and went on forever; some may even consider it a very difficult read. I think a majority of the problem lay in the translation, but since I read neither French or German, I am unable to verify that aspect. I say that with some reservation, however, a badly written book in whatever language is simply a poorly written book. I finally figured out the book that bored me to tears. 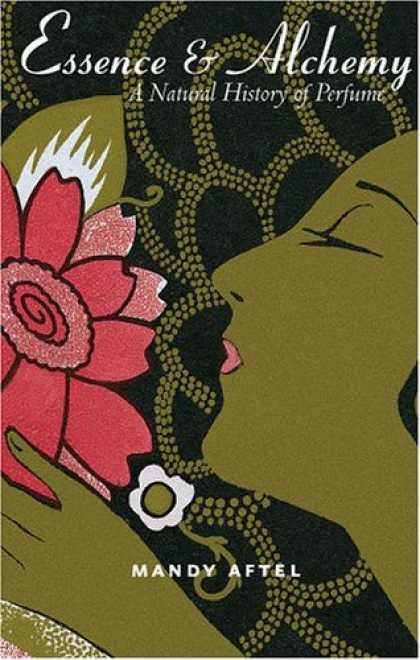 It was The Alchemy of Scent. Interesting information, but it was extremely difficult to read. 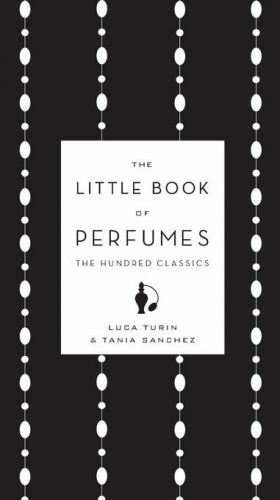 The way it’s written greatly detracts from the it and doesn’t include any fun aspects or behind the scenes perspectives that would make it exciting as Luca Turin’s or Burr’s books are. 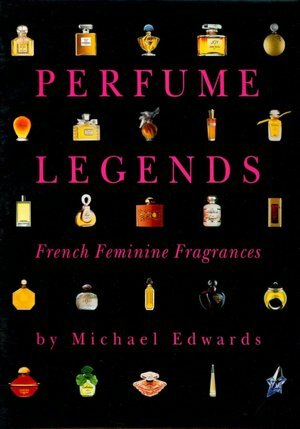 Very disappointing, given the fact that Jean Claude Ellena is a legend in the perfume industry and his editor did him a grave disservice. I really agree with your thoughts on Ellena’s writing. The language is so turgid it’s like he’s still in high school. But the information he conveys is pretty spot on. Burr and Turin are entertainers and showmen so they will write a more engaging book–Ellena is more of a reclusive artist. I think I’ll need to do the same post on my blog and we can compare list. I have many of the books you list but can probably recommend a few to add (likewise; have spotted a couple on your list I need to get 🙂 ). No, I have not. 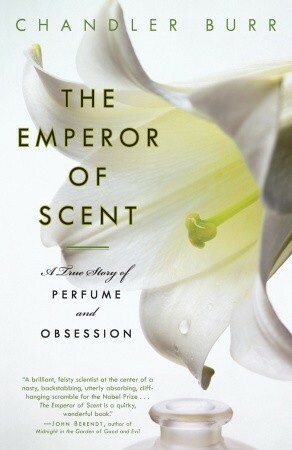 Is he a perfumer? No, I don’t know him and I can’t find any information on him in my web searches. Please tell me more.